Enjoy an evening cruise along the river in this converted 1930's Sternwheeler. The Owner purchased the vessel in 1962 with the intent of saving a tugboat with a wrecked pilot house and making it a sternwheeler to allow him to explore the local rivers. What better way to sightsee! The sternwheel was handcrafted from steel. The pilot house was rebuilt to allow for the Captain and others to enjoy the view while cruising. 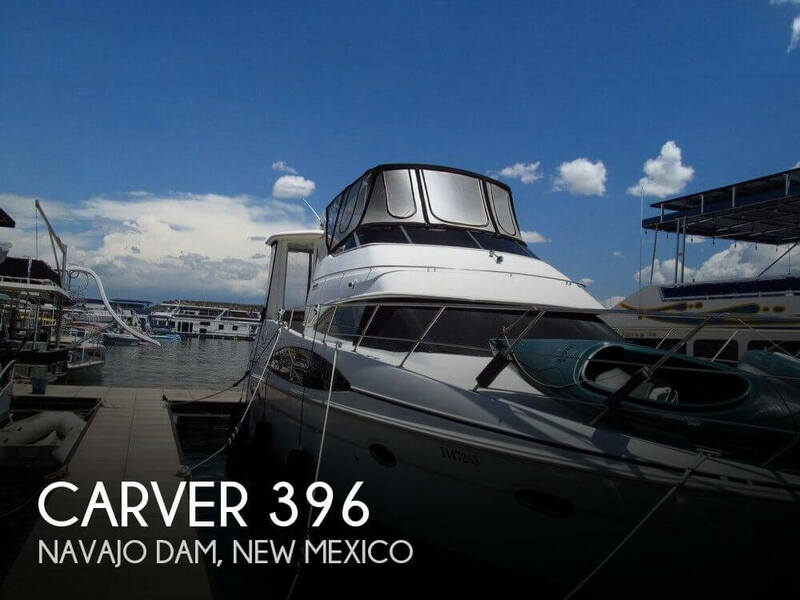 Seller no longer uses the boat and wants to get her to a great home for continued life on the river.